The guide you have been looking for. 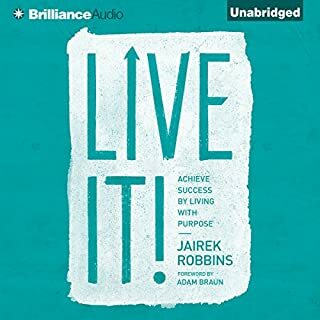 Many personal development books focus on the mind but do not give you practical tools to use in life and track progress. This book delivers tools that will guide you to wherever you want to go! 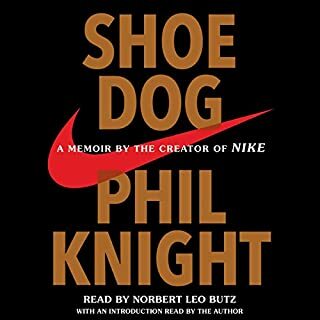 This book is hilarious and inspiring/motivating all at the same time. 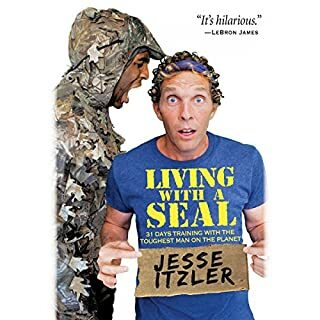 I was fascinating to learn about how crazy Jesse life was and then how he brought a deal home for 30 days.... it's what life should be about and will make you think more holistically about your life...you won't regret listening! 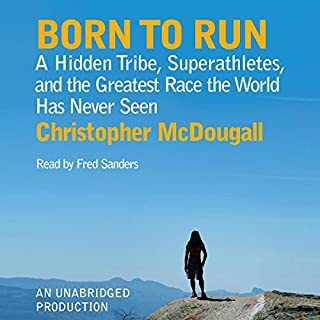 I really enjoyed this book as it challenged my idea of running. While I will always be loyal to Nike... it really challenged the traditional thought of running and what to wear. I changed my style because of this book! Really fun story that you will share with friends! This is one of the best business narratives that I have ever read. I appreciate Phil sharing his story. It will energize you, to follow your calling!